LUPUS Foundation of America issued the following announcement on July 11. $6.5 million for the National Lupus Patient Registry Program at the Centers for Disease Control and Prevention (CDC). A significant funding boost to a record $38.3 billion for the National Institutes of Health (NIH). This represents a $1.25 billion increase from 2018 funding. $2 million for the Office of Minority Health's National Health Education Lupus Program. The Foundation and its advocates were instrumental in establishing the National Lupus Patient Registry at the CDC and the clinical trial action plan at OMH, and have long advocated for more funding at NIH. Robust funding for these lupus programs is crucial for furthering the understanding of the disease, reducing time to diagnosis and supporting research programs that can lead to the discovery of safe and effective lupus treatments. Importantly, the LHHS appropriations bill includes “report” language that provides guidance on how the CDC, OMH and NIH should utilize the funding. Specifically, the bill encourages the CDC to study the lifetime impacts of lupus, including on children and young adults. It also recommends that the CDC support continuing the development of self-management programs. For OMH, the bill directs the agency to work with the lupus community to expand the development of tools in order to increase minority participation in clinic trials. The bill also includes language encouraging the NIH to continue to support lupus research, including studies to understand why the disease disproportionately affects women of color. Thank you to our national network of lupus advocates for contacting your representatives throughout the year and urging them to support this critical funding for lupus research. You are leading the fight against lupus! The LHHS bill now moves to the full House floor for consideration. Two weeks ago, the Senate Appropriations Committee passed their version of the LHHS appropriations bill. While both bills provide $2 million for the lupus program at OMH, the Senate committee’s version provides a boost in funding for the National Lupus Patient Registry and NIH, to $7.5 million and $39.1 billion respectively. Once the full House and full Senate have passed their versions of the LHHS bill, they will convene a conference committee to resolve the differences in the bills and prepare a version for final passage. When this happens, we’ll need advocates to reach out and encourage the committee to adopt the Senate’s funding numbers for CDC and NIH. Sign up to become a lupus advocate to know when your outreach to Congress can make a difference. 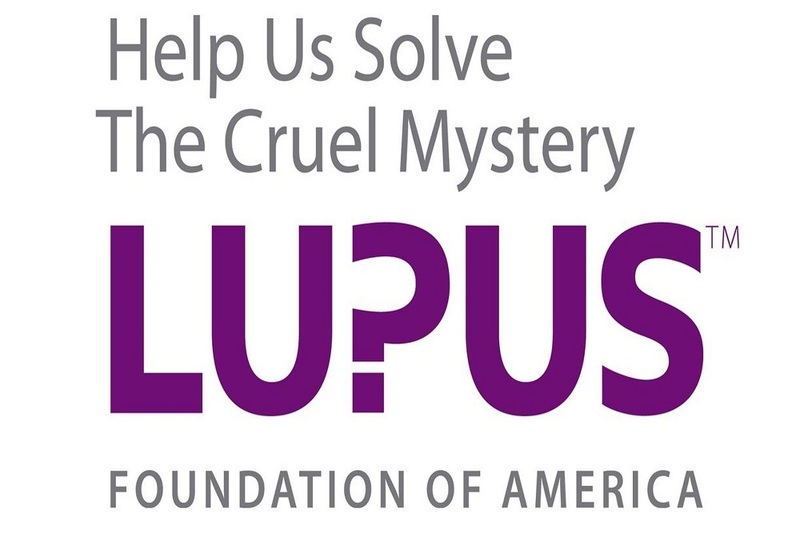 Want to get notified whenever we write about LUPUS Foundation of America ? Next time we write about LUPUS Foundation of America, we'll email you a link to the story. You may edit your settings or unsubscribe at any time.